In our latest podcast Costas Milas, Professor of Finance at the University’s Management School, discusses how social media has become a popular open forum for analysing economics/finance. 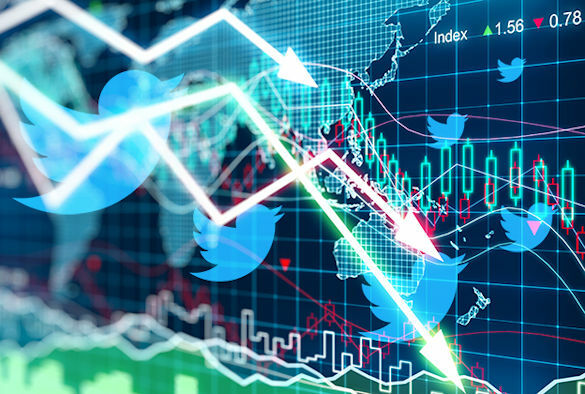 Professor Milas’ research shows that Twitter is better at predicting the financial future than even the most sophisticated financial tools. This is especially true in periods of negative economic news when traditional models that use only financial variables might prove inadequate. He is now extending his research on prediction to things like Google search trends and he argues that search can predict how Brexit negotiations are likely to unfold. Our podcasts are produced in collaboration with the University of Liverpool online programmes team, Hosted by Canadian journalist and producer Neil Morrison, we aim to bring listeners closer to some of our academic experts, authors and innovative thinkers who are affecting positive change in the world today. Visit our podcast page to learn more.